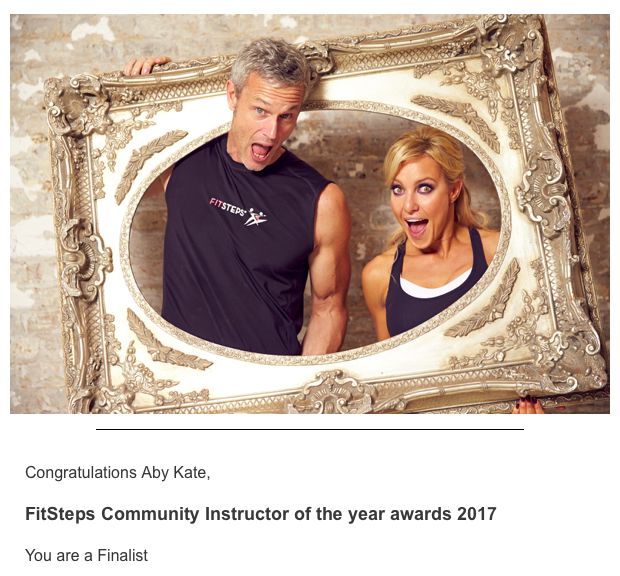 What a lovely surprise … I’m a finalist for the ‘FitSteps Community Instructor of the year award’ ? 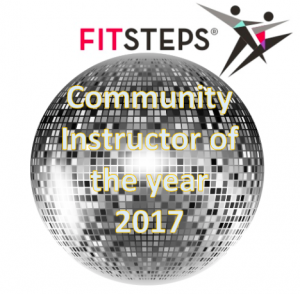 Top 7 out of over 170 instructors!!! Dance has been a passion of mine such a teenager and have had some amazing opportunities dancing worldwide professionally, I aim to inspire, motivate everyday through my love of dance and hopefully share my passion with others.